The conference will address all aspects of the rapidly burgeoning domain of computational biomedicine, from genome through organ to whole human and population levels, embracing data driven, mechanistic modelling and simulation, machine learning and combinations thereof. We welcome contributions from academic, clinical and industrial participants alike. Early Bird Registration and Abstract Submission deadline 15th May 2019. Following review by the organising committee, selected papers will be invited for submission to a theme issue of the Journal of the Royal Society Interface Focus, due for publication in March 2020. The conference is organised by the Centre of Excellence in Computational Biomedicine (CompBioMed), aimed at nurturing and promoting the uptake and exploitation of high performance computing within the biomedical modelling community. Located at the Institute of Engineering and Technology London: Savoy Place, the CompBioMed Conference 2019 will combine a venue with innovative catering and spectacular views of the River Thames with an exciting programme of relevant symposia and world-renowned plenary and invited speakers, proposed and secured by our International Organising Committee. In addition to the conference, we have an associated event at the London Science Museum. FUTURE OF QUANTUM COMPUTING. From Quantum Intelligence to Virtual Humans. Quantum computers represent a new way to process information: they should be able to crack what are currently thought to be unbreakable codes; model complex chemical processes, such as the way that drugs work in the body; and answer questions that lie beyond the capability of current ‘classical’ computers. What do they mean for storing medical data, simulating the body and for AI? 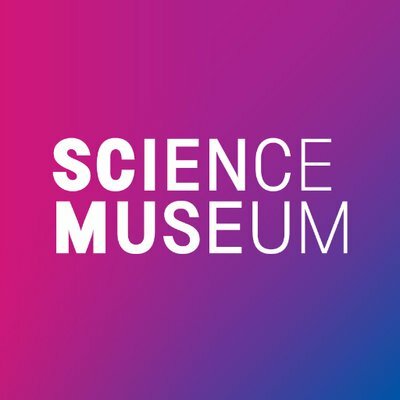 Join us for this CompBioMed event between 19:30-20:30 at the London Science Museum Lates event, which will be themed to mark the museum’s Top Secret exhibition with GCHQ, which has been keeping Britain safe for a century since it was founded as the UK Government’s Code & Cypher School.